Superstorm Sandy may have calmed down, but New York and the East Coast are just beginning to recover from the aftermath of the Hurricane. Check out this article on Lineback World View on How Irene Prepared us for Sandy. Read how Hurricane Irene was reported by Geography in the News’ Dr. Neal Lineback at the end of last year and consider how the lessons learned in 2011 have saved lives during the devastating events of the last few days. For our subscribers, we also just added a new article to the NEWS network on Maps101: Sandy Deals New York City Flooding, Fire and Blackouts. There is also a collection of Hurricane related videos showing footage of Hurricanes Ivan and Charley and related Hurricane maps available. 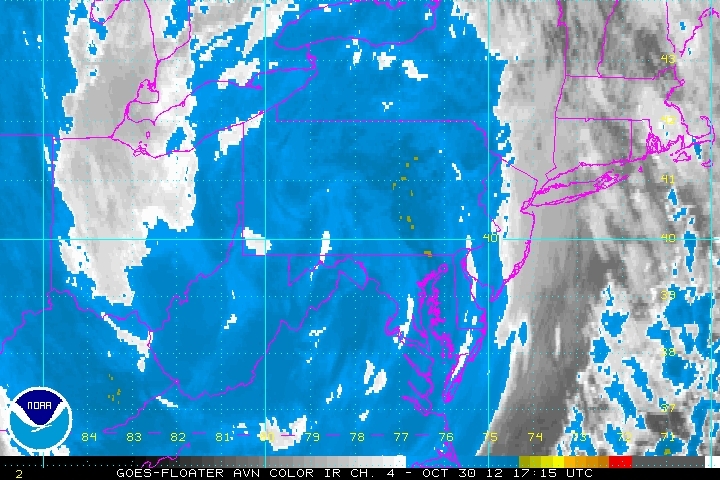 Please feel free to share and comment on How Irene Prepared Us for Sandy on the Lineback World View Blog.